The International Emerging Film Talent Association (IEFTA), a Monaco based not for profit organization working with filmmakers from emerging economies, will participate in the “Berlinale Africa Hub,” an initiative of the European Film Market (EFM), providing an international forum for communication and networking for African filmmakers and creatives, as well as for filmmakers who are active on the continent, in particular in its sub-Saharan regions. 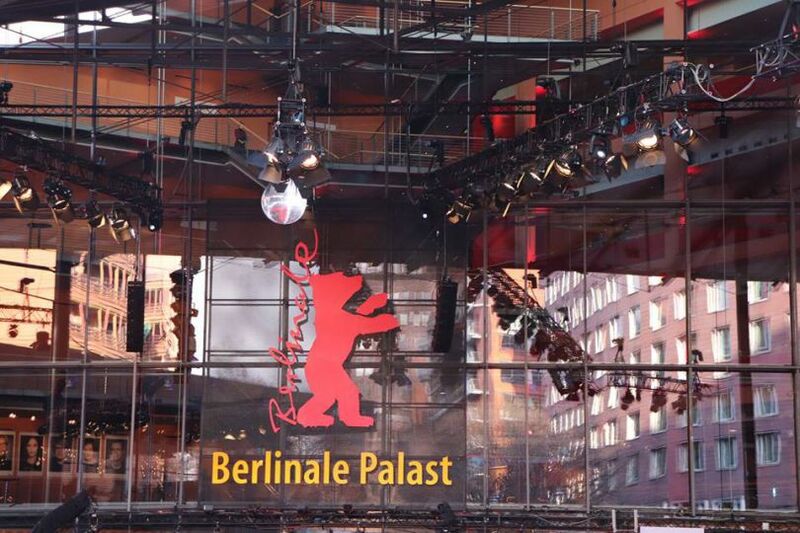 The “Berlinale Africa Hub” places a spotlight in particular on the highly individual development of the African film industry, which – sparked by technological change – has created spaces for new and often local ideas, projects and innovations that represent the foundation for the African film industry of the future. 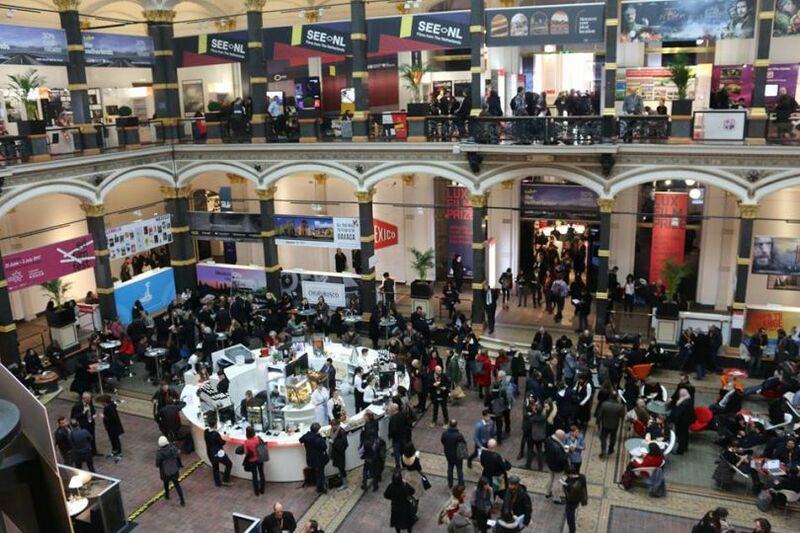 The “Berlinale Africa Hub” is an initiative of the European Film Market (EFM) realized in co-operation with the World Cinema Fund, with Berlinale Talents, and with the Berlinale Co-Production Market.